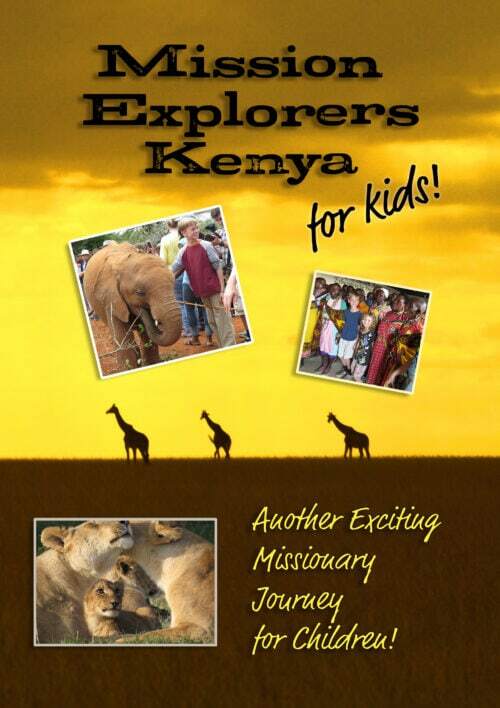 Mission Explorers is the unique, video-based curriculum that shows missions through the eyes of a child. Eleven-year-old Hillary Welborn entered the Children’s Bible Contest and won a trip around the world visiting missionaries. Through this creative and high-energy video series, your students can experience Hillary’s adventures in Africa, India, Philippines, Fiji and Bolivia. The video is divided up to coincide with 13 printable curriculum lessons, which are included with purchase.